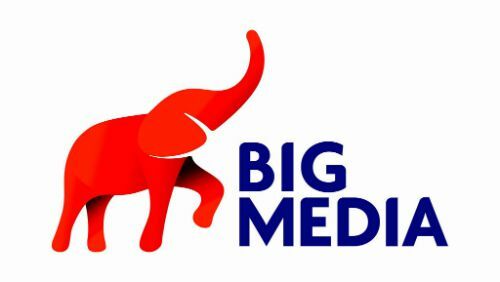 At Big Media we understand the power of dynamic cost effective advertising. With a Big Media wrap you can create a dynamic moving billboard. We offer high resolution wraps for your car, truck, van, SUV, or trailer. Vehicle wraps are one of the most popular advertising methods in the market today. Change your message when your marketing needs change, target special events, audiences, or products at a fraction of the cost of other advertising media. Wall murals allow companies to create truly dramatic impressions. Make your workplace stand out to clients and invigorate your employees with custom wall murals. Whether it's an accent mural for your office or a large expansive wall covering for your company, our wall murals will truly impress.